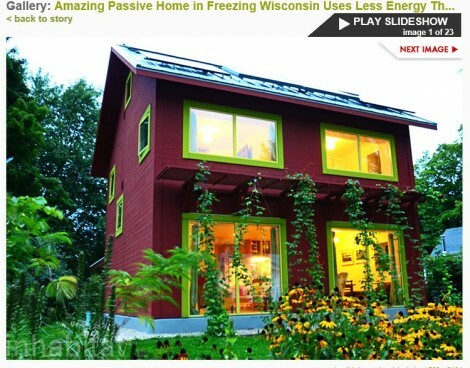 This small and efficient house in Wisconsin is typical of Passive House projects in how comfortable they are even in the coldest weather. Check out the slideshow. This is just one possibility for the comfort, health benefits and efficiency of building a Passive House. Well worth the investment.